Can Atlantic City draw top chefs? 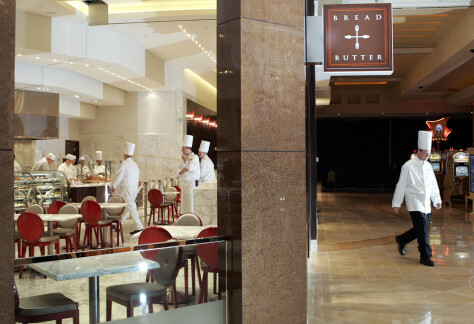 Chefs gather for training at the Bread and Butter restaurant at the Borgata in Atlantic City, N.J. The city hopes to build its food pedigree to lure visitors who aren't solely attracted by gambling.